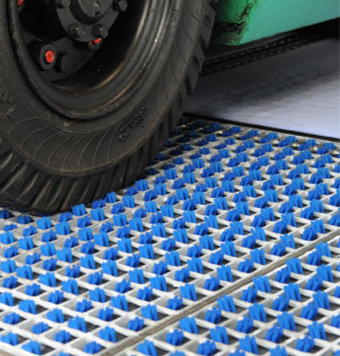 When it comes to avoiding dirt being transported into industrial facilities via the tires of fork-lifts and other material handling devises as well as the soles of employee’s work shoe’s, ProfilGate® offers the perfect solutions. Severe restrictions concerning environmental protection and safety at work as well as a demand for best possible hygienics all amount to the same thing: Cleanliness. 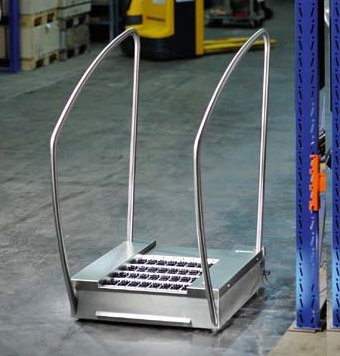 HEUTE´s clean factory solutions can eliminate a great number of contamination problems in various industries. 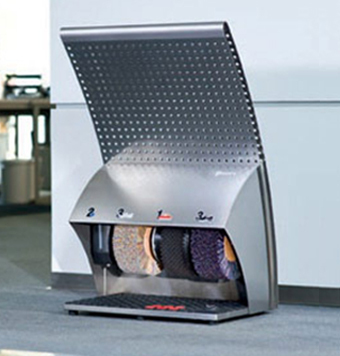 All shoe polishing machines from the ProLine series are designed for continuous professional use like for example in hotels, offices and administrations. The very strong steel and wood cases endure even extreme treatment.